Japanese casual clothing retailer UNIQLO unveiled its plans to open its first store in Vietnam during the fall of 2019, marking its further expansion in Southeast Asia. “The Southeast Asia region has been an important growth driver for us, and we are pleased and optimistic about our opportunity to be part of such an exciting economy and retail market,” said Tadashi Yanai, Chairman, President and CEO of Fast Retailing Co., Ltd., the parent company of UNIQLO. “We look forward to introducing Uniqlo and our high-quality, affordable LifeWear apparel in Vietnam, as well as making a positive contribution to the economy and communities where we operate,” Yanai added. 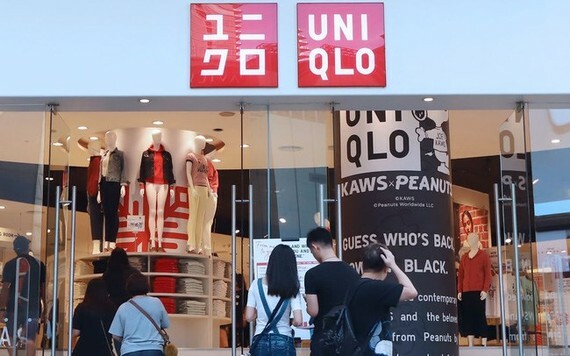 The first UNIQLO store will be opened in Ho Chi Minh City and operate under a joint venture between Mitsubishi Corporation and Fast Retailing, who will own 25 percent and 75 percent of the company, respectively. 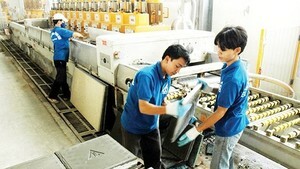 More stores will be available in the city before they expand to other parts of Vietnam. UNIQLO will also soon begin recruiting key employees for its operation in Vietnam through the launch of its UNIQLO Manager Candidate programme. The Japanese retailer plans to double its number of stores in Southeast Asia and Oceania to about 400 by 2022. The brand’s global network currently covers 20 markets in Asia, Europe, North America, and Australia, with a total of about 2,000 stores. The firm also aims to triple its revenue in Southeast Asia to 300 billion JPY (2.71 billion USD) in the year ending in August 2022. Last fiscal year, ending in August 2017, its parent company, Fast Retailing Co., Ltd., earned 16.87 billion USD in revenue. The upcoming appearance of UNIQLO in Vietnam will place it in competition with some of the well-known foreign brands like Zara and H&M already present in the country. Currently, Vietnamese people can only purchase Uniqlo products from individual sellers or order them from other countries.